11 pieces of ball bearing plus one-way clutch, gear ratio can be up to 4.8:1. Luxuriant appearance design, dexterously flexible. 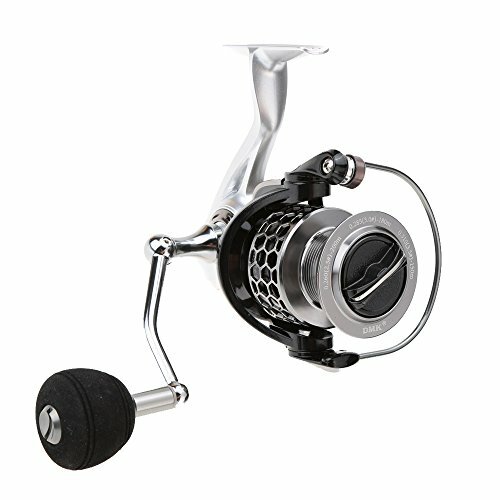 Wonderful for lure fishing, rock fishing, and sea fishing. 1 * Pouch11 pieces of ball bearing plus one-way clutch, gear ratio can be up to 4.8:1.